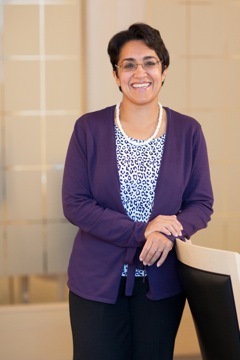 Zahra has practised principally in the fields of corporate and securities law since 1999. She regularly acts for both issuers and securities dealers in equity financing transactions including private placements and prospectus offerings. She also assists reporting issuers in a variety of transactional work and in complying with all stock exchange, continuous disclosure and corporate governance requirements. Zahra also acts for early-stage private companies in a number of different industries. She has experience in take-over bids, plan of arrangement transactions, joint venture and option agreements, asset and share acquisitions and reverse take-over and change of business transactions. She is a member of the Corporate and Securities Subsections of the Canadian Bar Association and a graduate in International Relations and Law from the University of British Columbia. University of British Columbia, 1995, B.A.